A Pool Academy student has played her way to the top after impressing officials in Bristol. 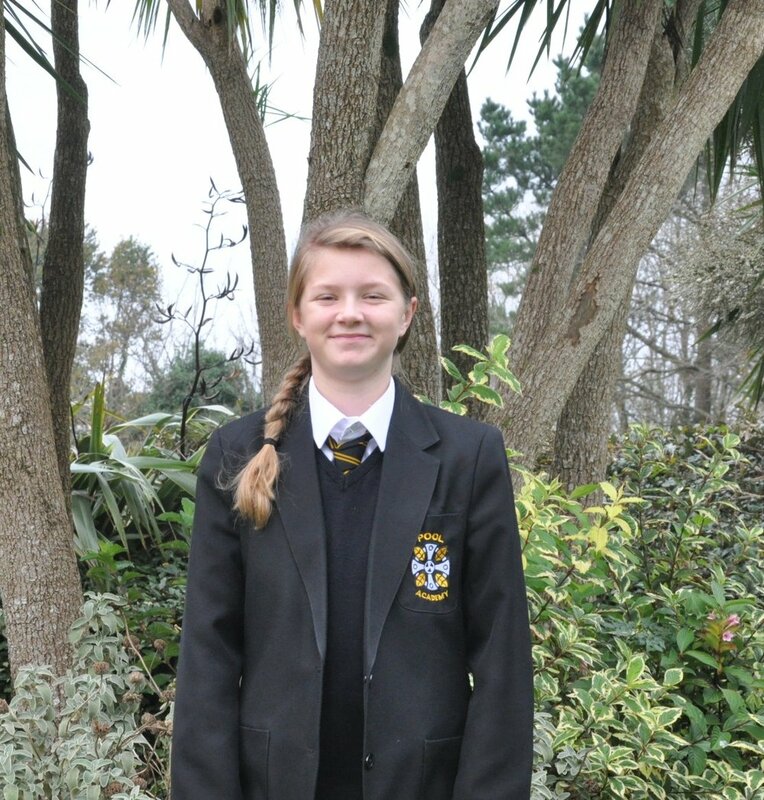 Leah Willoughby, 13, travelled to the city recently to show off her skills. She was assessed before being named West of England Final Football Trialist. Leah, who has been playing football all her life said she loves the game and practises near enough every day. Her favourite position out on the field is goal keeper. She said: “I only found out I was a final football trialist a few days ago. I went to Bristol and had to play a few games for them to asses me. “I was up against about six others. “I have been playing football all my life. It is fun and I practise a lot. “I train with the Cornwall team in St Austell and with Grassroots in St Agnes. Leah has plans to join the army when she is older and expects there will be plenty of opportunities to play football there. Mr Durant, PE teacher at Pool Academy, said: “Congratulations to Leah on her achievements. It is great to see students at Pool Academy do so well in sporting activities.